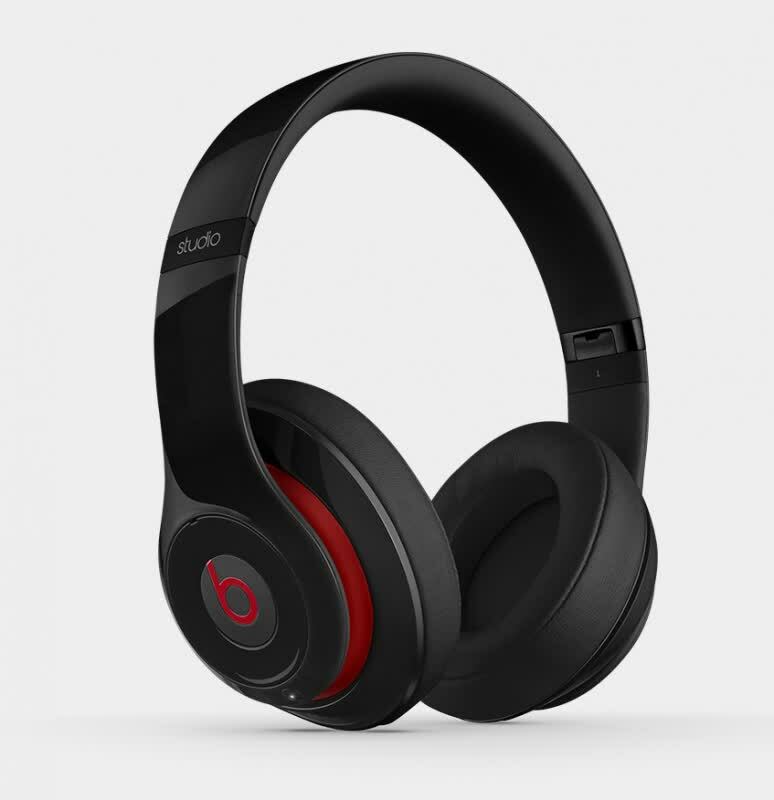 The pricey Beats Solo2 Wireless headphones offer sculpted, but balanced, Bluetooth audio. Niggles aside, these are great headphones, if you don’t mind paying for the Beats name. 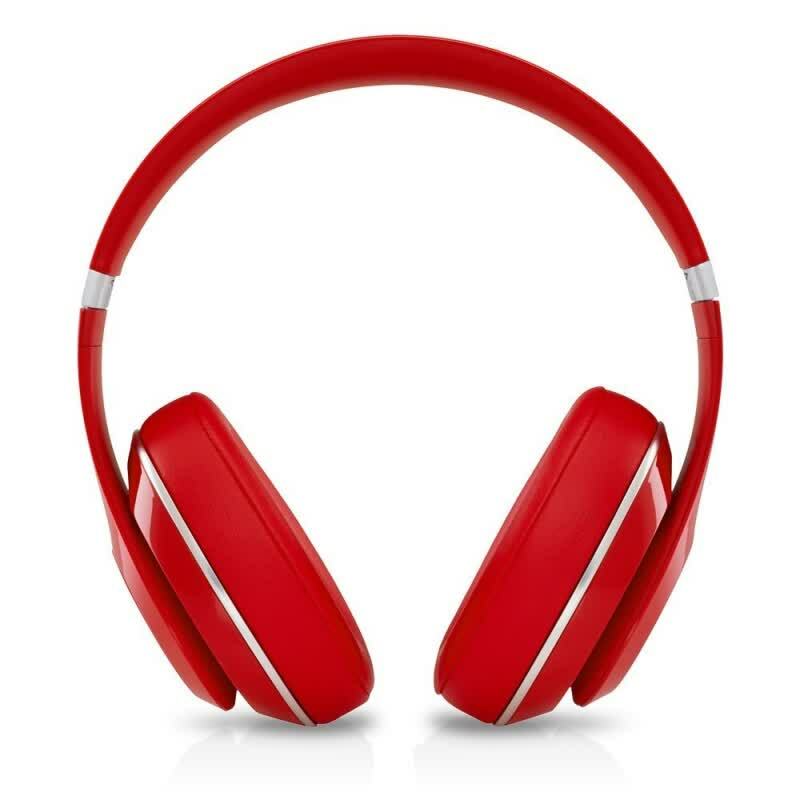 Stylish and portable, the Beats Studio Wireless over-ear headphones are a good pair of cans. Just not $400 good. 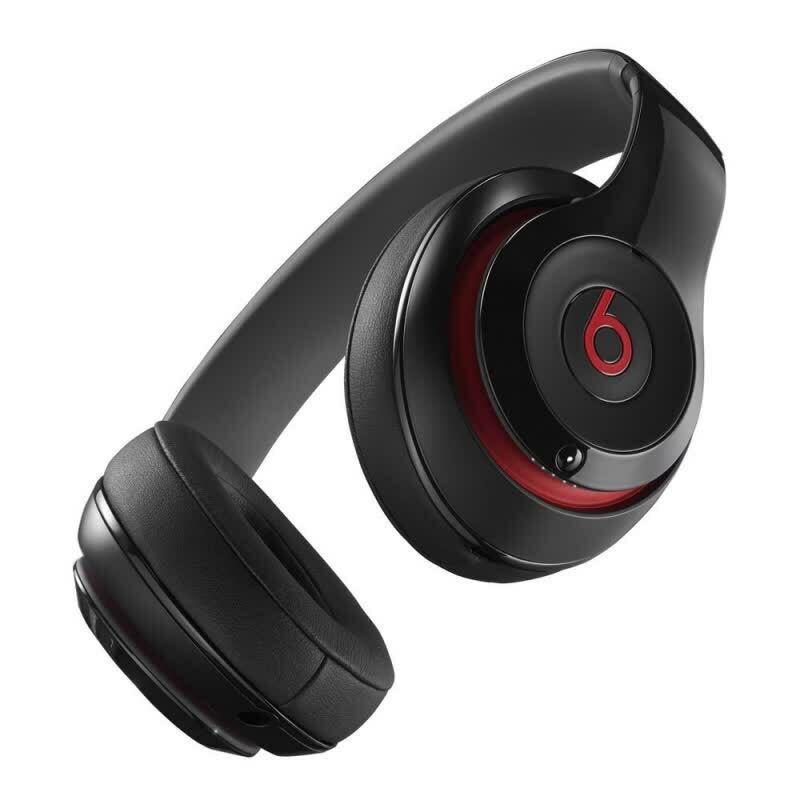 While it'll cost you a hefty $380, the Beats Studio Wireless is an excellent wireless Bluetooth headphone. 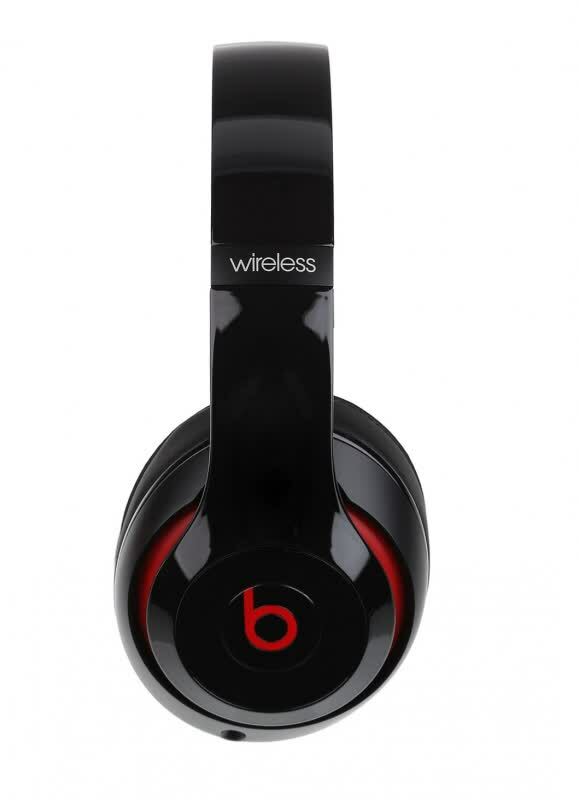 With the Beats Studio Wireless you are paying for the brand name above all else. Your £330 buys an average pair of Bluetooth headphones with few, irritating controls and sound quality that doesn’t match their price tag, even for the music genres of their creator. 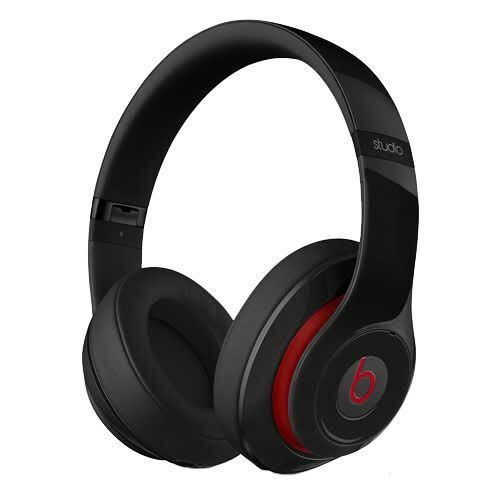 The Beats Studio improve upon their predecessors with simpler active noise cancellation and a more streamlines design. They're enjoyable headphones, but thanks to a few sound issues we'd recommend checking out a few other sets for becoming part of the Beats brigade.